A team of jQuery developers with full control over HTML events, animations and various interactions on a web page to deliver a dynamic experience while user browse a website. At Singsys we have an expertise in providing wide range of jQuery development services to our Clients worldwide. 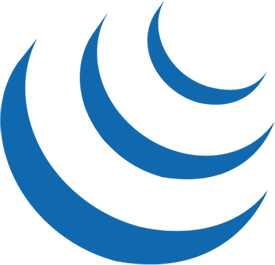 jQuery developer at Singsys uses industry best practices and proven methodologies to bring success for your business. 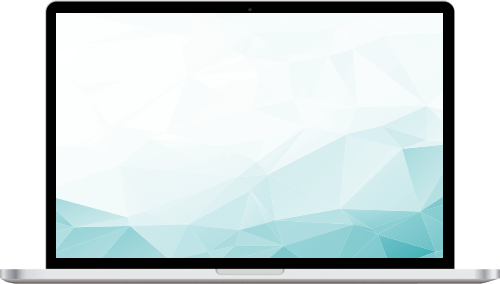 Our jQuery experts are always ready to help you with all kind of jQuery development services using advanced technology, talent and creativity. Development of widgets and applications to suit your business needs. Perfect implementation and optimization of several methodologies for improving web development services. Development of customized plug-ins, version migration etc. Cost effective and on-time delivery of services. Way FengShui Almanac is Mobile App for Astrological Calculations. 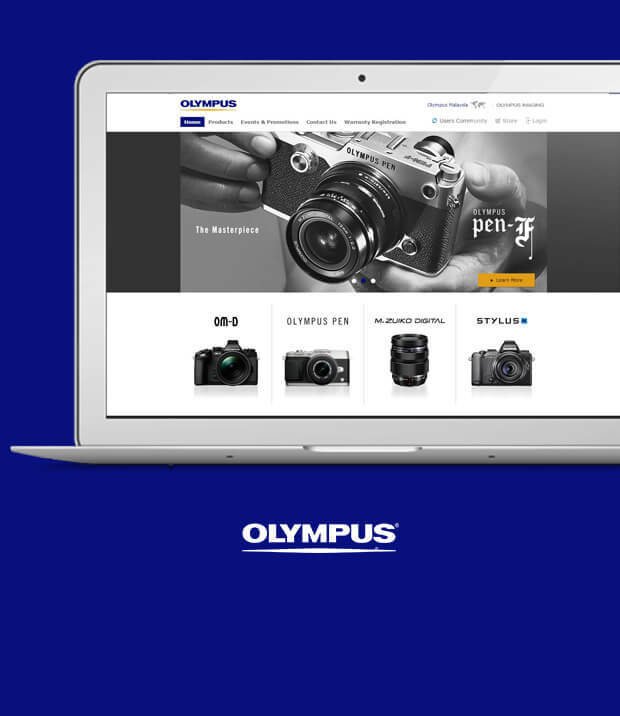 Olympus enables the provisioning of online product selling for Olympus Singapore, Olympus Malaysia & Olympus Thailand including Cameras, Lenses, Binoculars, Audio equipment, Scientific solution and related accessories. Properly structured navigation of the website provides hassle-free and smooth user experience. 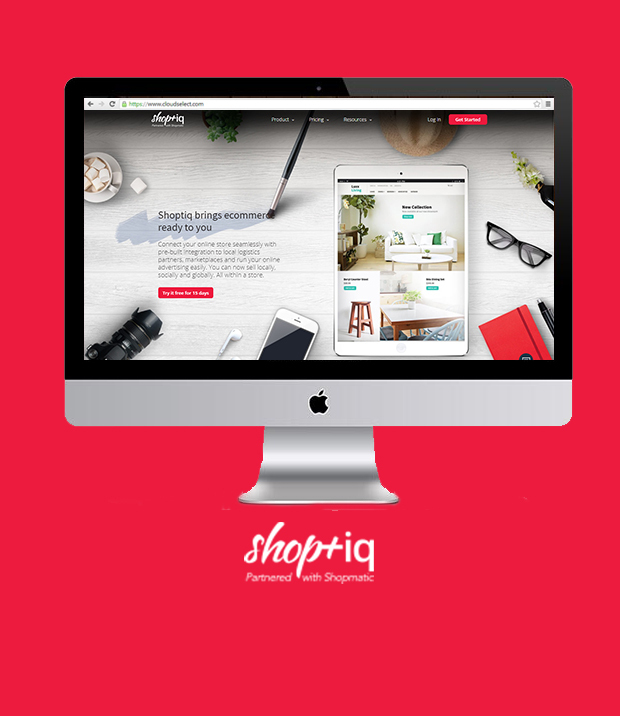 Shoptiq is Singtel owned e-commerce solution dedicated to small scale business. Our developers have leveraged the Drupal technology to ensure Shoptiq is useful for its client to smartly reach bigger user pool. This e-commerce application is a complete eco-system to help users choose and integrate appropriate technology for maximum market exposure and even better brand expansion. 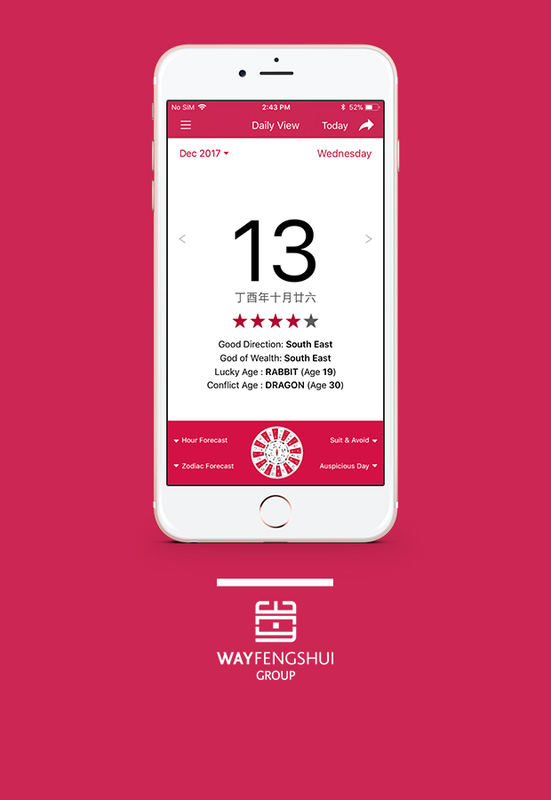 Way FengShui Almanac App is dedicated to reducing workplace and business risks and maintaining your peace of mind. We have desinged the 2017 edition of the app with Way FengShui appropriate theme and an appealing User Interface to let users find all the information on behalf of clutter-free format. Our developers ensured to fit every Way FengShui and Chinese astrological calculations related detail as well as developed an in-app digital Luo pan to easily locate directions for home orientation. 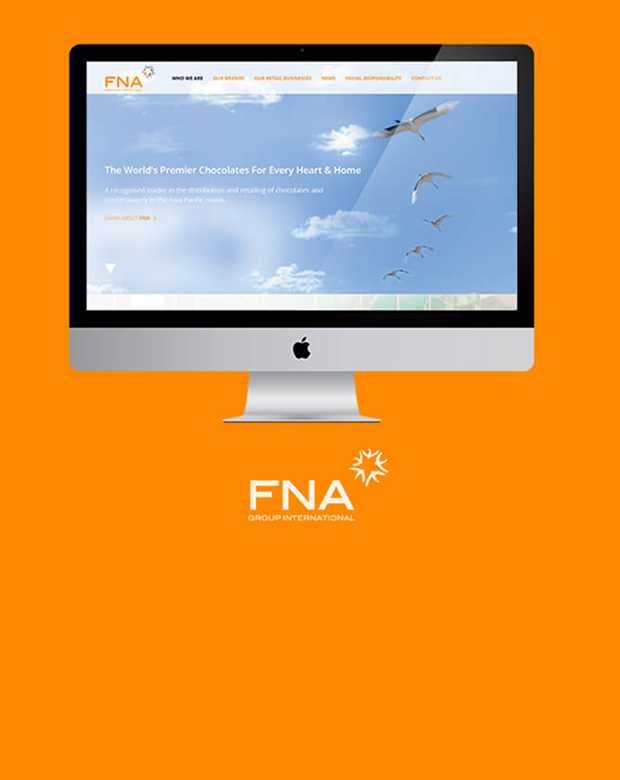 FNA group international is an established authority in the distribution and retailing of chocolate and confectionery in the Asia Pacific realm. Our developers have put their CodeIgniter expertise to design a web application that is in strict accordance with their service. Our designers have followed industry standards to highlight their core values using amazingly eye-pleasing color pattern. It is a clutter-free website with minimum content yet all business aspects being covered completely. 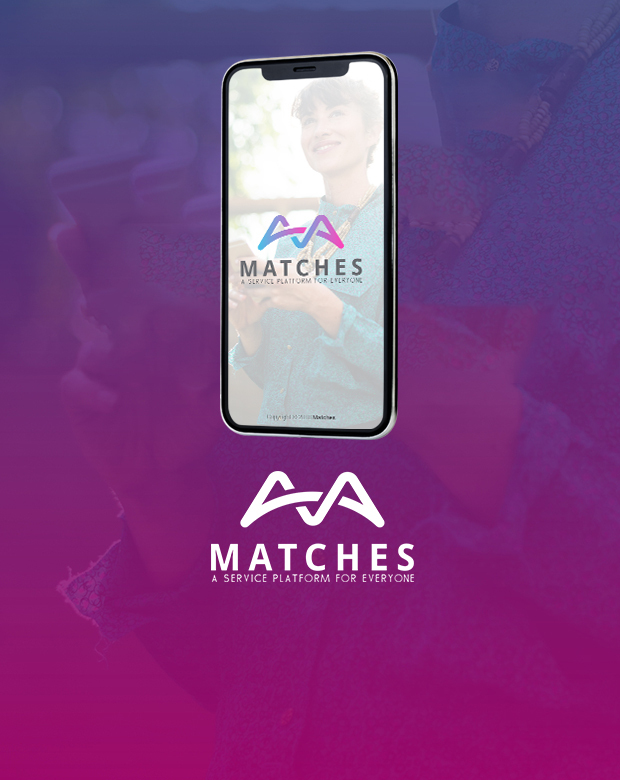 A marketplace developed in form of native app (iOS/Android) that has served every need of Singaporeans in everyday life. Different services like travel, fashion, household, car grooming, events, art and more from the list of verified vendors in Singapore. Our developers also built Laravel based backend to help admin process the request. The app is available for both Android and iOS users. 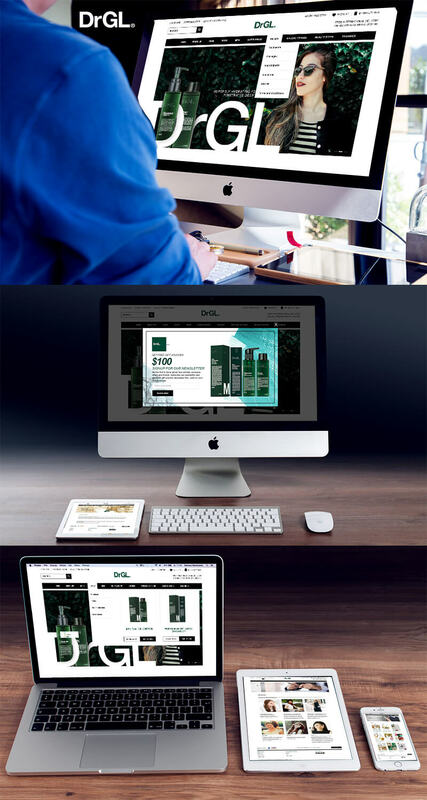 Singsys designed and developed an e-commerce portal for people sensitive about skin. 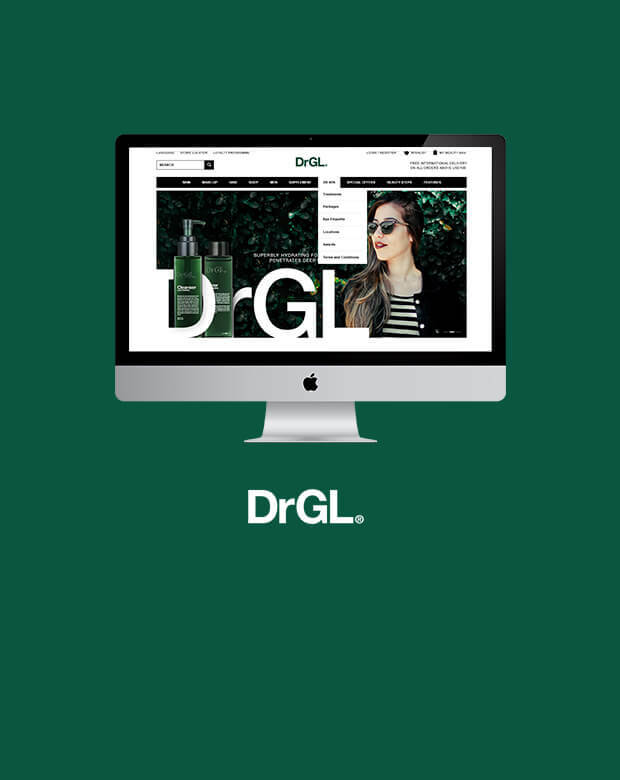 In this Magneto 2.0 based online store, the customer can purchase the science-backed skincare solutions tailored to every type of skin by Dr Georgia Lee. These products reflect the expertise of Dr Georgia Lee to ensure quality products for radiant and glowing skin. Dr Georgia Lee is a leading aesthetician in Singapore.